It’s a pretty well-accepted fact that PUBG has its fair share of bugs and issues, regardless of the platform you play the game on. It seems like the developers of the game, PUBG Corporation, have taken note and have admitted the same. 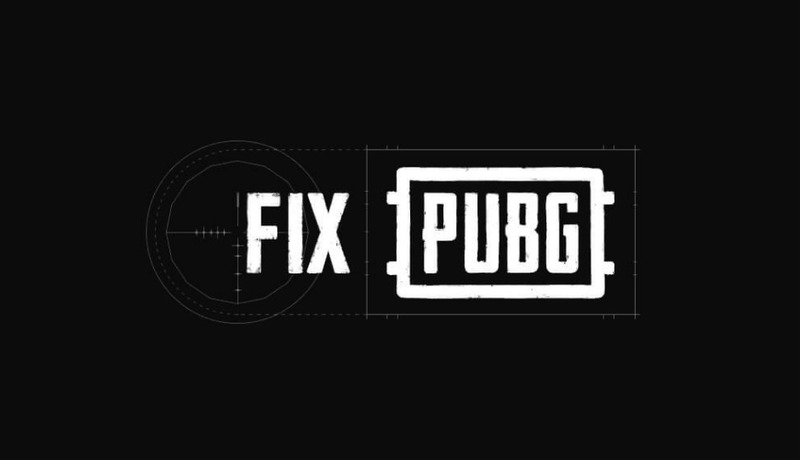 The company has announced a new initiative called ‘Fix PUBG’ in which the developers aim to fix some of the major issues in the game over the coming months. A few days ago, PUBG for PC received a pretty major update. Called Update #19, the update brought with it a number of changes such as inventory management, bug fixes, numerous changes to gameplay and dynamic weather to Orange and Miramar maps. Evangel gets overcast, while Miramar gets overcast and sunset weather. When a map is overcast, players can expect weather conditions such as fog, rain and more. These add a new dynamic to the game since fog would make it more difficult to see long distances, while rain makes it harder to detect footsteps. The update also brought with it changes to the Orange map. Small clusters of houses have been added to some open areas of the map, while the areas near the river feature a more tactical landscape, giving players places to hide. Trees have also been added to the open areas surrounding the Sosnovka Military base. On Miramar, players can expect better vehicle effectiveness by the inclusion of more dirt roads and lower of certain high-slope sections. While it’s great that the PUBG Corporation has been making the game better, it may lead to a more addictive experience. Yesterday, it was reported that a 15-year old boy was undergoing treatment for PUBG addiction. The boy would play till late at night and started missing school because of the game. He would have over 10,000 friends online, but only a handful of them in the real world. The problem worsened when the boy was unwilling to recognize it as an issue.